When you carry the ULTIMATE accessories, you need the Ultimate Accessory Bag! This bag even has an internal mesh pocket for additional storage! 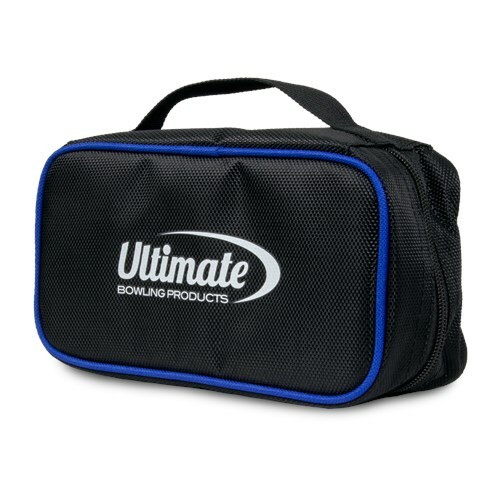 Due to the time it takes to produce the Ultimate Accessory Bag ball it will ship in immediately. We cannot ship this ball outside the United States.